You’ll be clicking that “add to cart” button before you make it to the end of this list. 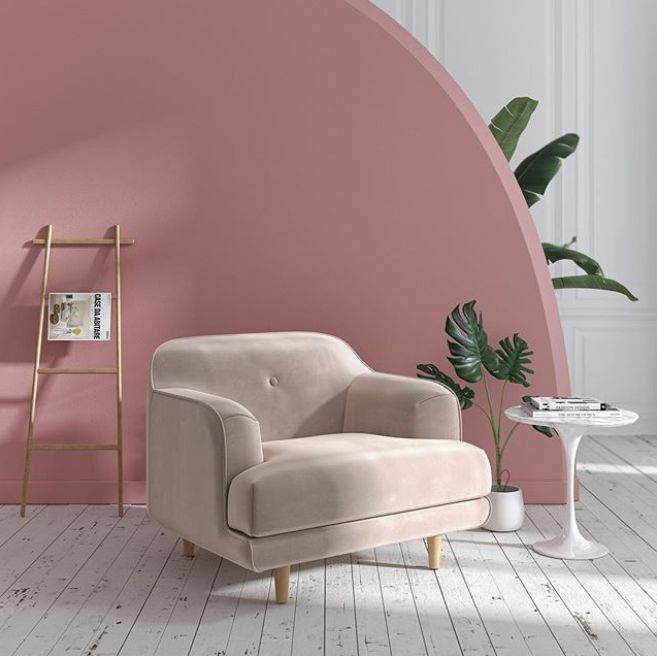 BoConcept is Denmark’s most global retail furniture chain. But across North America, it’s still relatively under-the-radar to those outside the design industry. Expect clean, modern designs at mid-range prices. 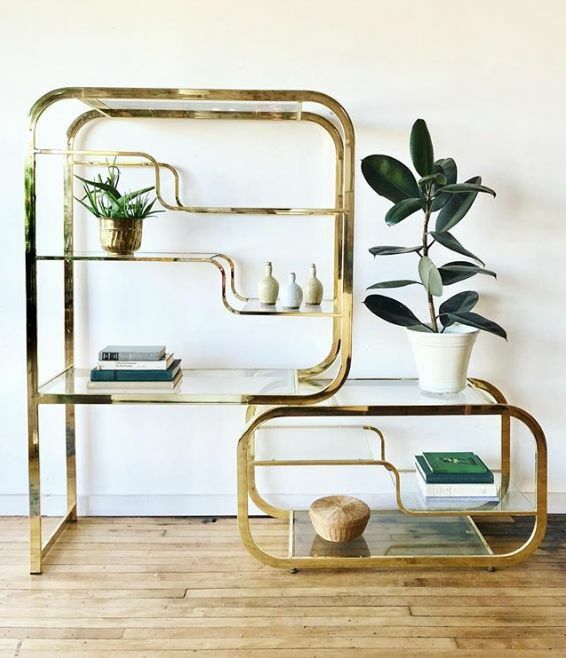 On the hunt for some faux-real looking indoor plants? This Ottawa, Ontario-based retailer has you covered. 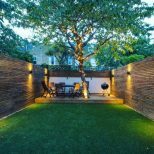 They also offer a wide range of designer-selected furniture, lighting, rugs, wall art and decor. 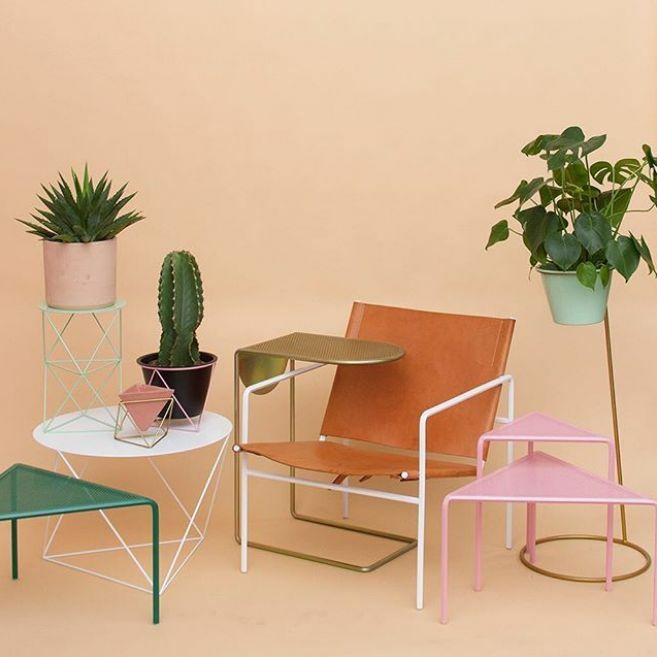 Featuring furniture and home accessories “in the spirit of California Modernism,” Amigo Modern produces hand-welded pieces in punchy hues and angular shapes. Tonic Living sells throw pillows in nearly every color, pattern and shape imaginable — and we want all of them. It’s also a go-to resource for fabric, ottomans, rugs and window coverings. Across the pond, this independent British lifestyle store is all the rage. 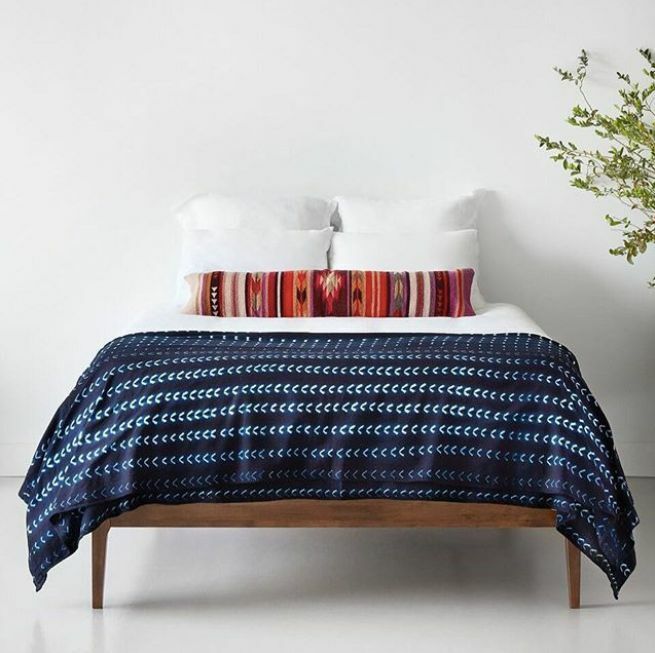 Fortunately for us, Oliver Bonas has free international shipping on orders over $70 USD. 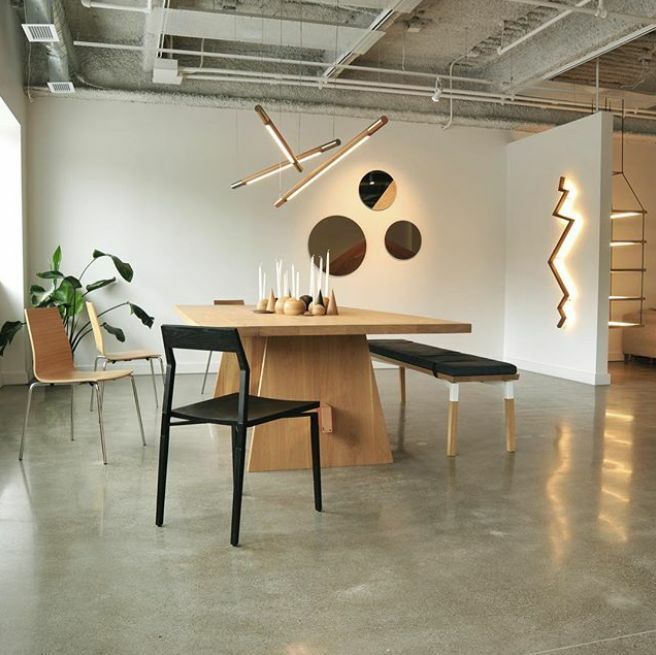 This sustainable, Montreal-based company offers high design at shockingly affordable prices. Sofas and loveseats start from just $595 CAD, or about $455 USD. 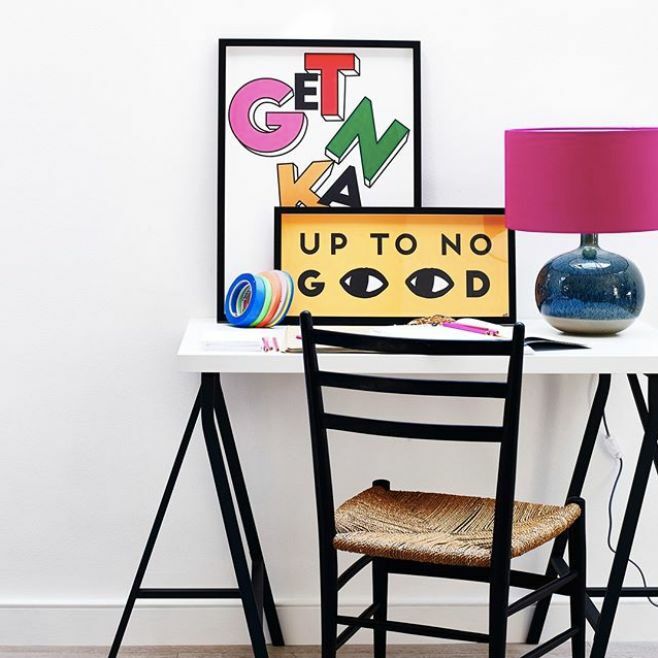 If your aesthetic is ‘cute and colorful’ you’re going to love this Brooklyn-based design studio. 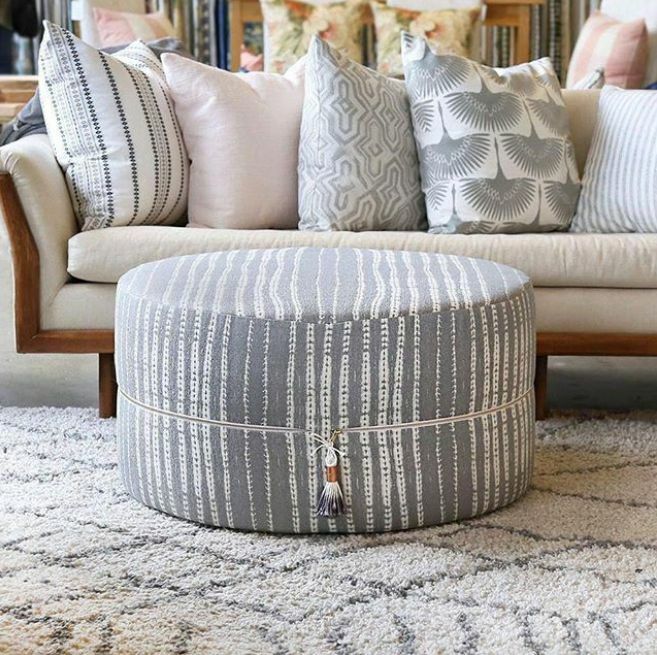 Their collection has expanded beyond Moroccan and vintage rugs to include pillows, poufs, bedding, furniture and more. 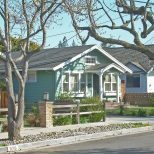 Vintage treasures at wallet-friendly prices? That’s exactly what you’ll find at this Lincoln, Nebraska-based retailer that touts worldwide shipping. The sister store of Zone Maison, V de V has brick-and-mortar locations in Montreal and Toronto. Their vintage and industrial furniture, lighting and home accents are downright drool-worthy. 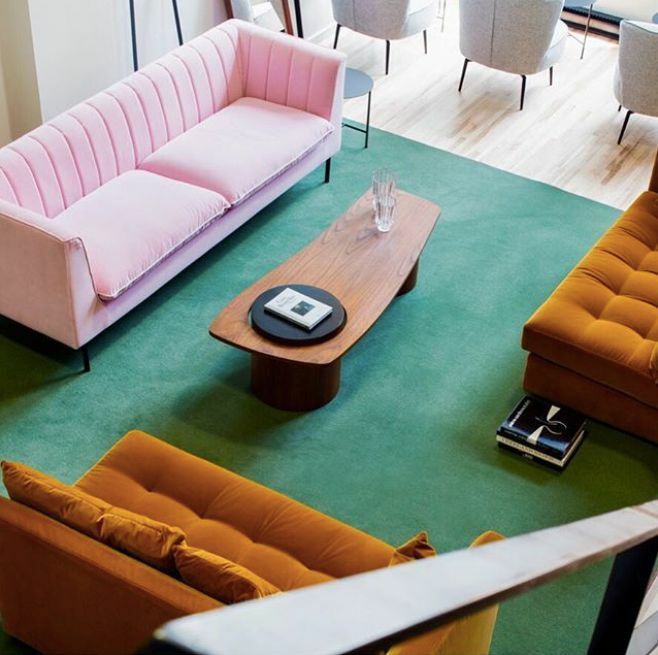 This Brooklyn lifestyle shop has been “selling nice things” since 2011. 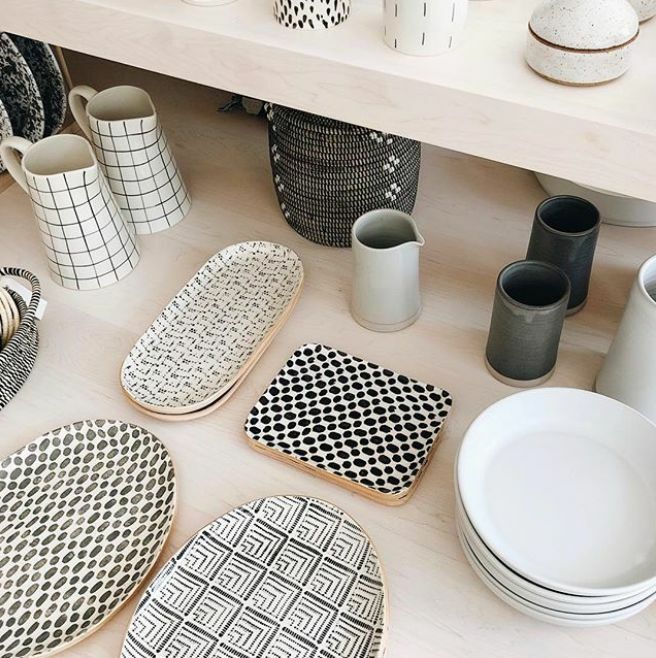 We dig their well-edited selection of ceramics, artwork and textiles. 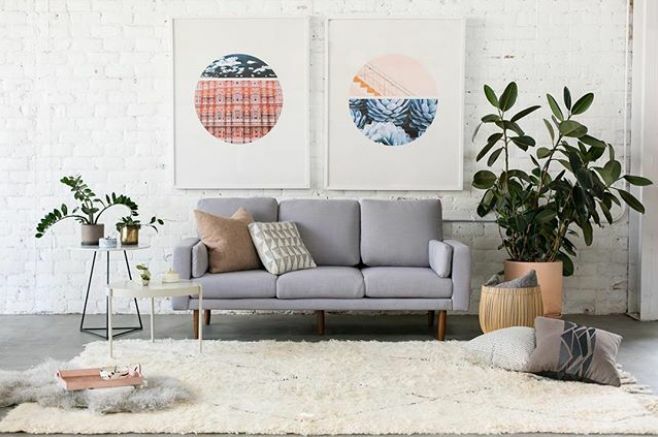 Capsule is a Los Angeles design studio peddling “modern furniture pieces that are amazingly affordable.” Their Pasadena mid-century sofa with USB ports (pictured above) starts from only $399 USD. For furniture and lighting that are works of art in their own right, turn to Toronto-based firm hollis+morris. Their handmade pieces are truly one-of-a-kind. 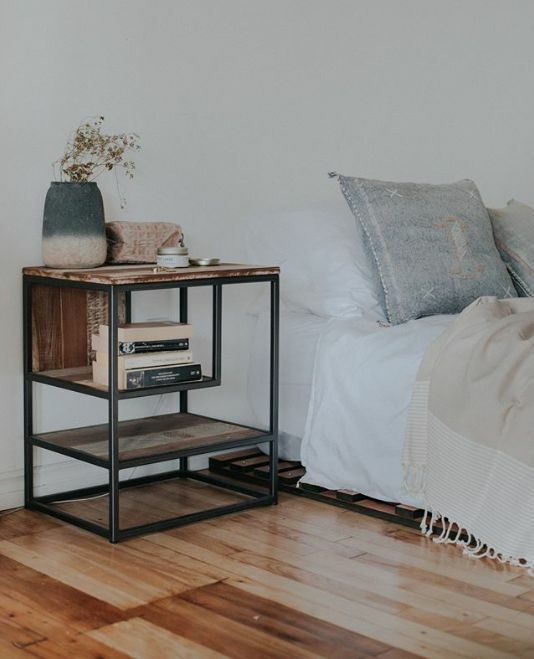 A husband and wife team leads this vintage and homemade decor brand based in Guelph, Ontario. 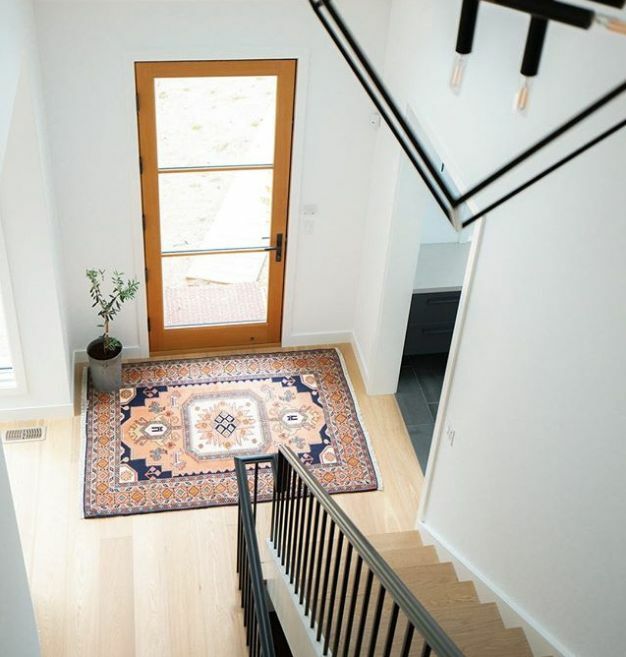 Their Persian, Turkish and Moroccan rugs are absolutely stunning, and they offer tons of other boho-inspired products like pom pom throw blankets and seagrass baskets. 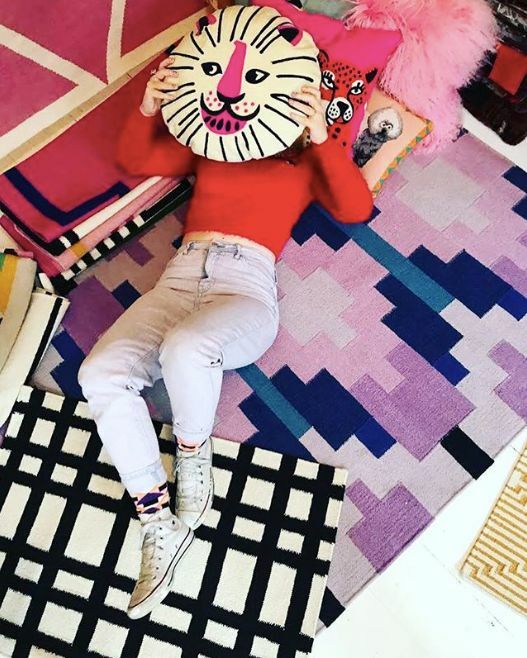 If you’re looking for an Instagrammable lumbar pillow you’ve come to the right place. Beyond textiles, The Citizenry features an impressive selection of furniture, decor and ceramics. Rove Concepts is one to watch. 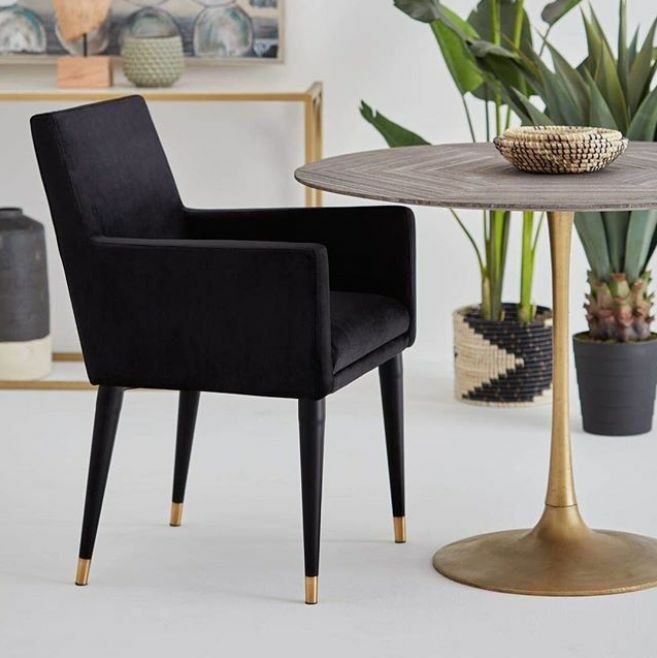 Since launching in 2011, the mid-century modern furniture company has grown significantly. 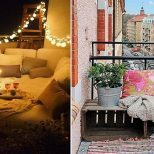 Check out their clean-lined coffee tables and cozy lounge chairs. This family-run Quebec company has been in operation since 1966. 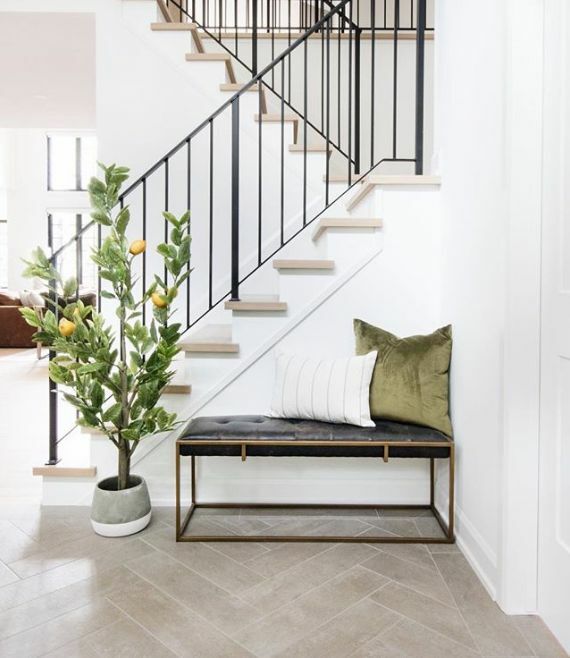 Here you’ll find everything from sculptural light fixtures to retro bar carts.